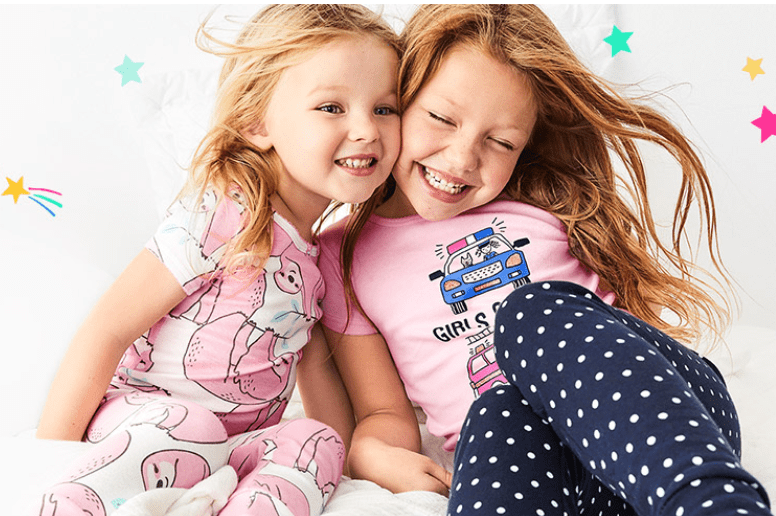 Carter’s OshKosh B’gosh Canada Sale: Save 25% off Pj Sets, Nightgowns Graphic Tees + BOGO 50% Off Socks! Save 25% off PJ Sets! Carter’s OshKosh B’gosh is offering free shipping on orders of $50+.